Ssireum, or Korean traditional wrestling, is a sport in which wrestlers grab the satba (fabric belt) and try to knock the opponent down using strength and technique. To spread the excellence of the Korean sport, the annual Korea Open Ssireum Festival invites foreign athletes for a special tournament. This year, nearly 60 foreign athletes participated in the tournament and competed for the coveted title of "World's Man of Great Strength." Take a look the tournament, as well as the foreign invitees' passion and spirit. There is one question that we ask ourselves every single day. "What should I eat today?" 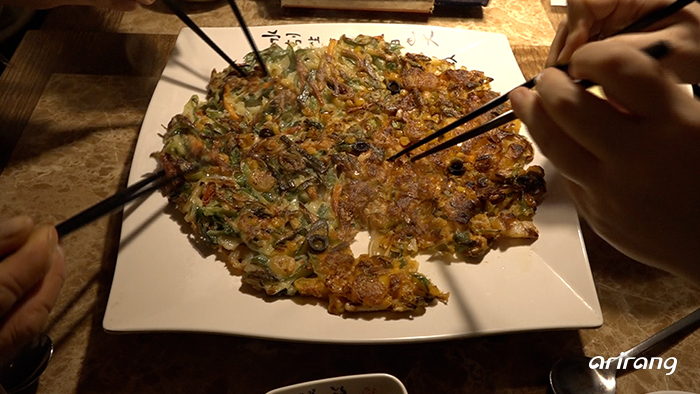 Chicken and pizza have long been offered in half and half combos, but now there are more and more menus are following the trend, including drinks and coffee. Learn more about clever half-and-half dishes that make choosing your favorite foods easier. The term handmade in shoemaking means exclusively for one person and made by hand. At the fingertips of artisans, customers can personalize exquisitely handcrafted shoes to suit their needs and preferences. 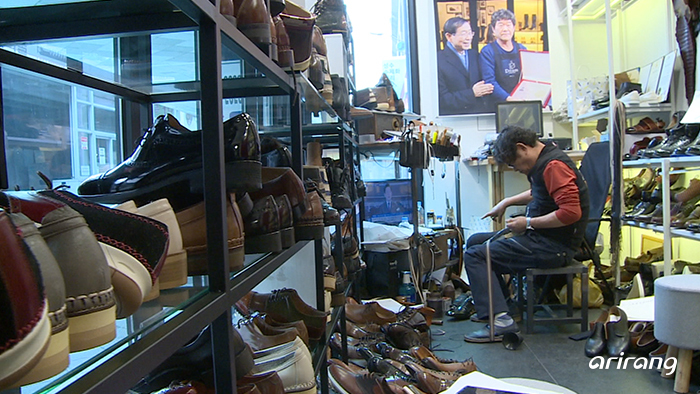 Seongsu in eastern Seoul has long been known for its quality handmade shoes with some 300 large and small shoe shops. Discover the process of making a pair of handmade shoes, as well as the spirit and devotion that goes into it at Seongsu.